Spinocerebellar ataxia (SCA) is characterized by degeneration of the brain and spinal cord with progressive clumsiness and balance difficulties typically leading to total disability and death. The degeneration process mimics that of Huntington's disease, Parkinson's disease and amyotrophic lateral sclerosis (ALS). The $6 million, five-year clinical trial readiness grant awarded to Houston Methodist and led by Tetsuo Ashizawa, M.D., will focus on several anticipated investigational therapies for SCA1 (the fastest progressing) and SCA3 (the most common type in the U.S. and Europe). "Rare diseases, like inherited ataxias, are often a window to understand more common diseases with similar manifestations," said Ashizawa, director of the neurosciences research program at Houston Methodist Research Institute. "Colleagues at several U.S. and European locations are showing promising results in preclinical research for investigational therapies focused on SCA1 and SCA3. Now is the time for us to bring therapies to patients." Most clinical trials to date have included patients at all stages of disease. Ashizawa and colleagues say evidence shows administering therapies in the earliest stages could have the most benefit. The goal is to bring these investigational therapies to patients within the next several years. Ashizawa is a neurologist in the Houston Methodist Neurological Institute. He led the previous NIH-funded natural history study of spinocerebellar ataxias from 2009-2013, and he still serves on the Medical Research Advisory Committee of the National Ataxia Foundation. Spinocerebellar ataxia typically appears in adults and causes loss of neurons in the cerebellum, a brain part controlling coordination, leading to a progressive uncontrollable irregularity of hand, speech and eye movement. Click here to learn more about the Clinical Trial Readiness for SCA1 and SCA3 study. 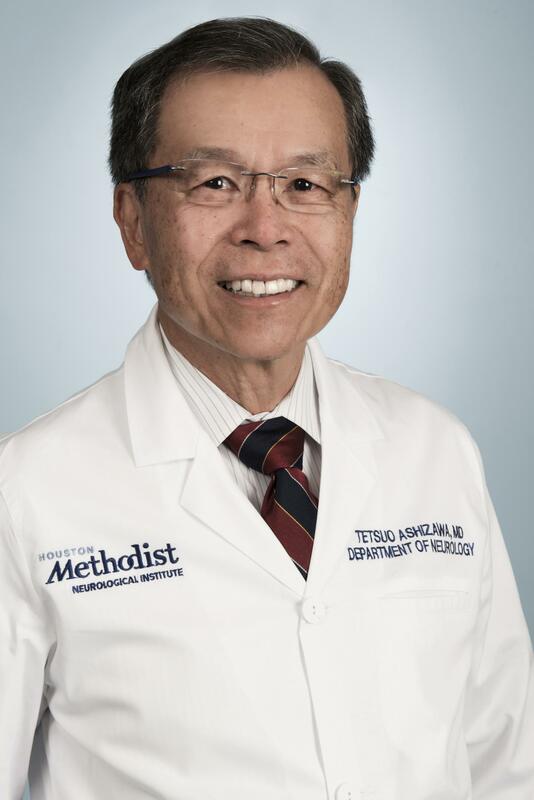 To speak with Tetsuo Ashizawa, M.D., contact Gale Smith, Houston Methodist, at 281.627.0439 or [email protected] For more information about Houston Methodist, visit houstonmethodist.org. Follow us on Twitter and Facebook. NOTE: U01NS104326 is a Cooperative Agreement NIH grant from NINDS.